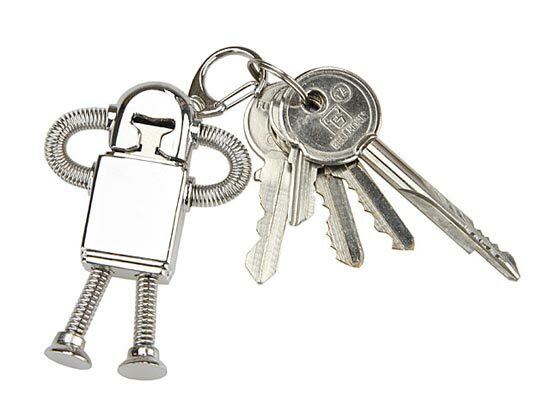 Another day, another USB gadget, today we have this cool looking Robot USB Flash Drive. 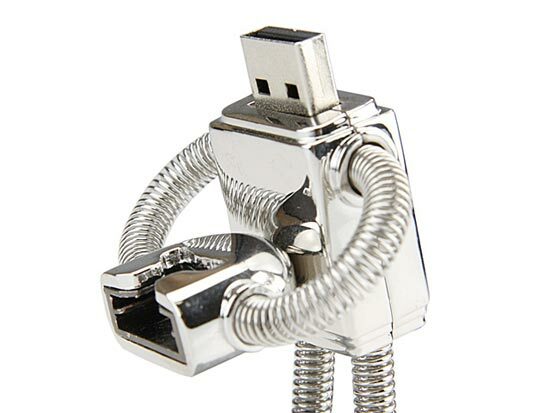 As you can see from the photo this funky little robot is holding his head, which also covers the USB connector, just pull his head off and plug him into your PC or laptop to access your data. 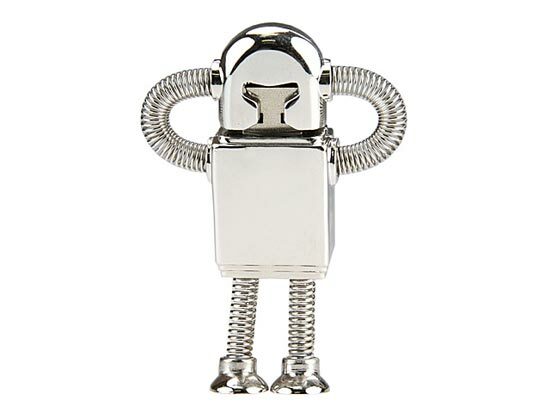 This fun Robot USB Flash Drive comes with 4GB of storage, is USB 2.0 compatible, and measures 72mm x 62mm x13mm and weighs in at just 60g, it can also be used as a keychain. If you want one of these fun Robot USB Flash Drives they are available for $25 each from Gadget4all.